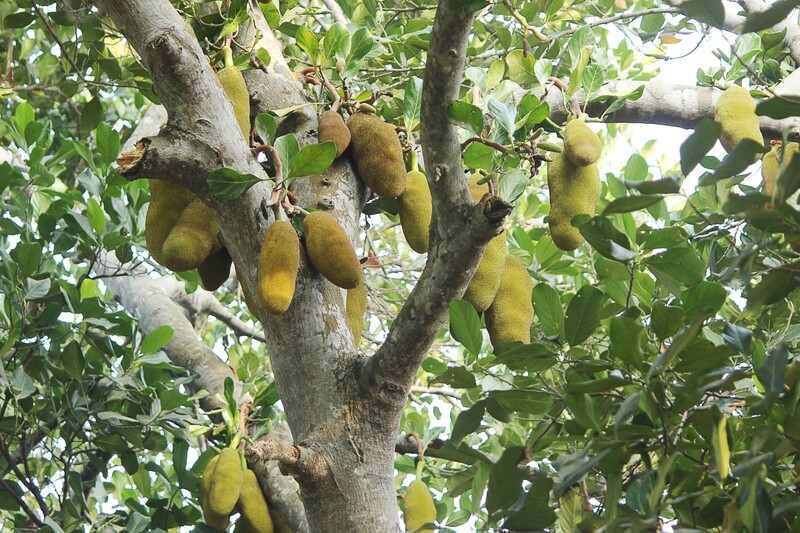 The jackfruit tree is a tropical plant in the same family as figs, mulberries, and breadfruit. The tree's fruit is notable for its huge size and its many culinary uses. Researchers have discovered that the roasted seeds have an aroma and taste resembling that of cocoa. This discovery could be very important for chocolate lovers. The cocoa that gives chocolate its flavour comes from the seeds of cacao trees. 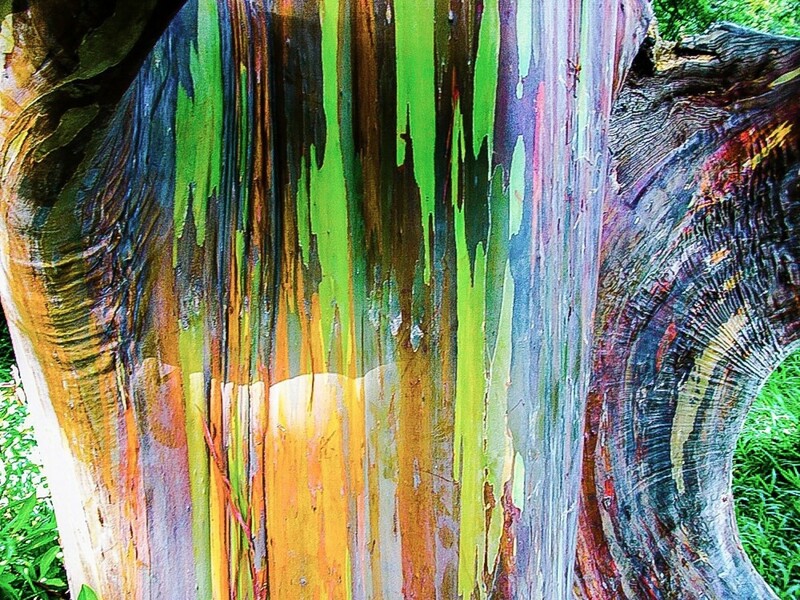 The population of these trees is in trouble due to a variety of factors. Jackfruit seed powder might be at least a partial replacement for cocoa. The name "jackfruit" is thought have arisen from the Portuguese name for the fruit, which is jaca. This word is in turn thought to have come from the word chakka, the name of the fruit in the Malayalam language of Kerala. Kerala is a state in India. In March 2018, the jackfruit was declared the official fruit of the state. The jackfruit tree has the scientific name Artocarpus heterophyllus and belongs to the Moraceae family. 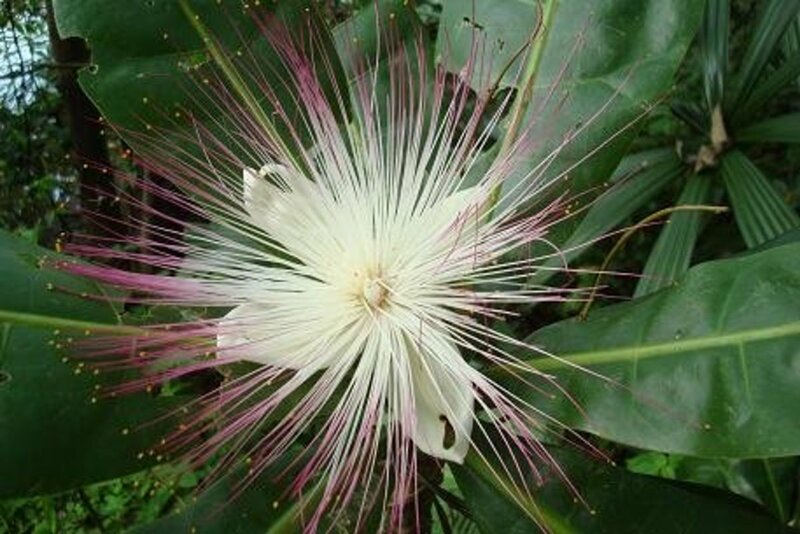 It's endemic to India but is grown as a cultivated plant in many tropical areas. The tree is evergreen. It may reach a height of seventy feet and occasionally reaches ninety feet, but it's generally a little shorter. 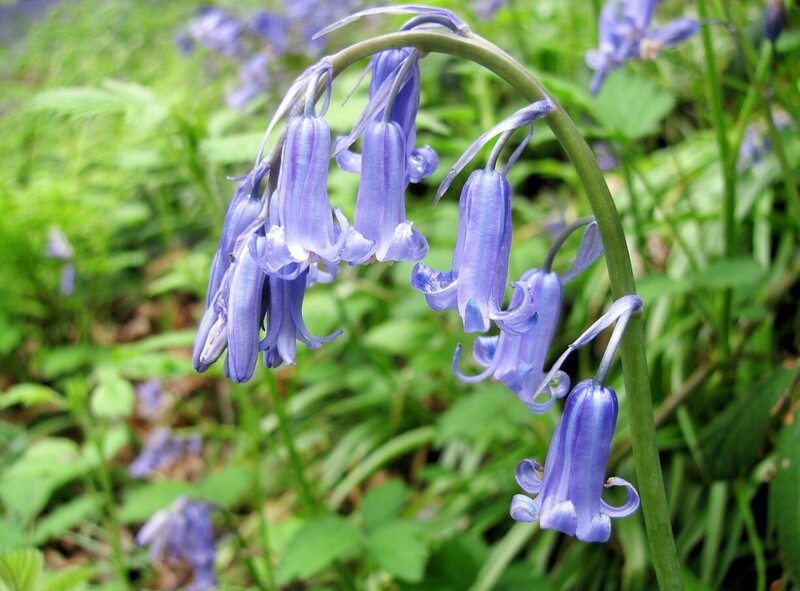 The leaves are oval or shaped like an ellipse and have a glossy surface. The tiny flowers are borne in clusters. The fruit is an aggregate structure made from hundreds or even thousands of flowers. The plant is classified as cauliflorous because it bears fruits on its trunk as well as its main branches. Each fruit is attached to the tree by a short stem. The fruit is green or yellow when ripe and can reach a huge size. It's the largest fruit of any tree in the world. According to various reports, its maximum weight when mature ranges from 70 pounds to as much as 120 pounds. The rind is covered by knobs. There are generally at least a hundred seeds in a fruit and often considerably more. An aril is an extra seed covering that frequently develops from the stalk of the seed. It's often fleshy and brightly coloured. Before it's opened, the ripe fruit has an unpleasant aroma. It's often said to smell like decaying onions. On the other hand, the ripe flesh or pulp inside the rind has a pleasant scent that resembles that of a pineapple. It tastes sweet and has a banana-like flavour. The flesh is used to make desserts such as custard, ice cream, purée for filling pastry, and cakes. It's also added to shaved ice to make a dessert. It's sometimes added to dishes containing rice or is fried to make a snack. The unripe flesh is also eaten and has a meaty texture, though it has a fairly neutral taste. It’s mixed with meat in various dishes, including curries, or even used instead of meat. According to the USDA (United States Department of Agriculture), one cup of sliced jackfruit contains 2.4 grams protein. The fruit has a much lower protein content than meat or even beans or lentils, but its texture makes it appealing for vegan dishes. 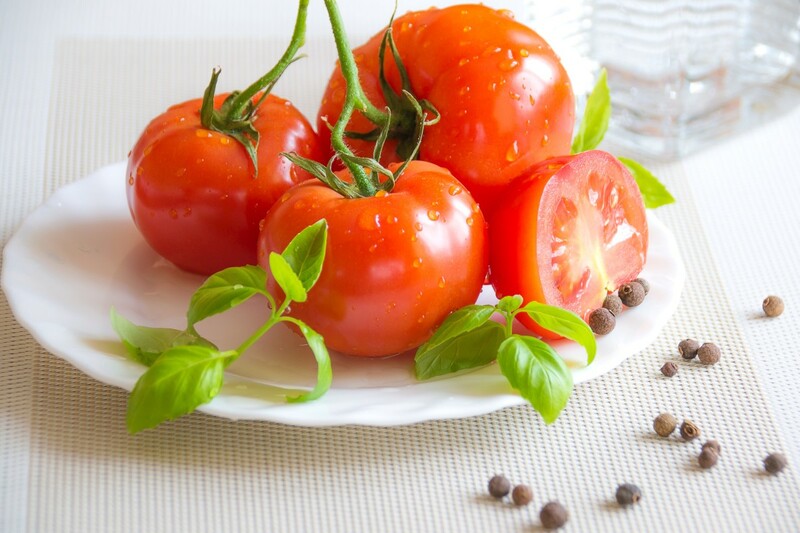 The taste is improved as the fruit absorbs spices and sauces. A vegan version of "pulled pork" made from jackfruit seems to be popular in North America and the UK at the moment. The seeds of the plant are sometimes mixed with lentils, vegetables, and spices, including turmeric, to make a curry. Jackfruit seeds are often boiled, roasted, or baked before being eaten. In some countries they are considered unimportant, however, and are discarded. They might be a valuable resource in the future. 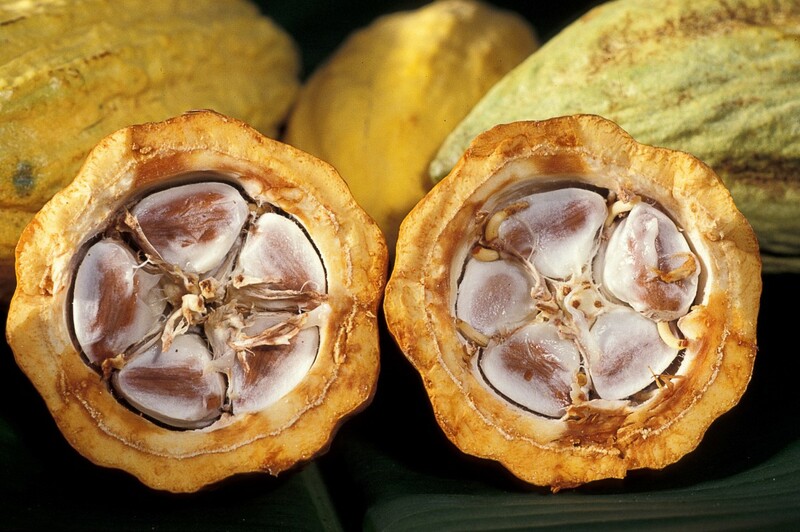 The cacao tree has the scientific name Theobroma cacao and belongs to the family Malvaceae. It's endemic to Mexico, Central America, and South America and is cultivated in several tropical countries in other parts of the world. 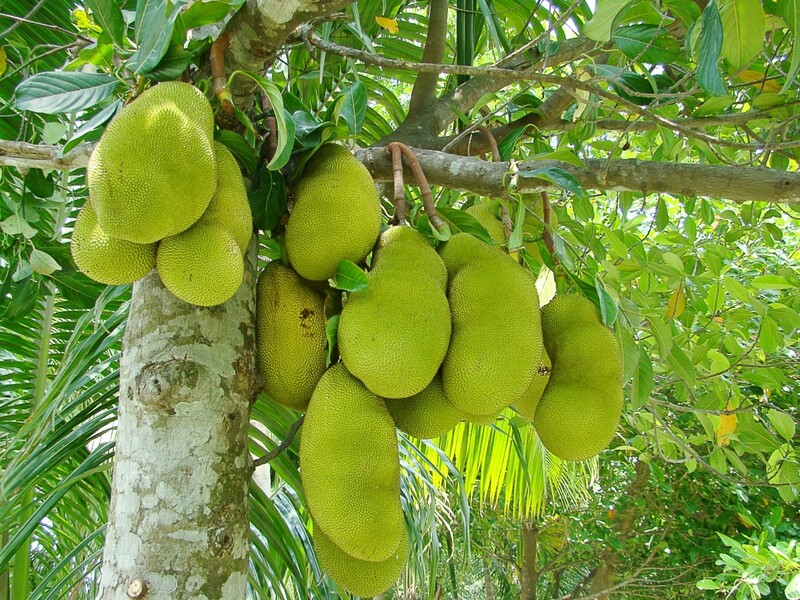 It's a smaller plant than the jackfruit and reaches a maximum height of around twenty-five feet. 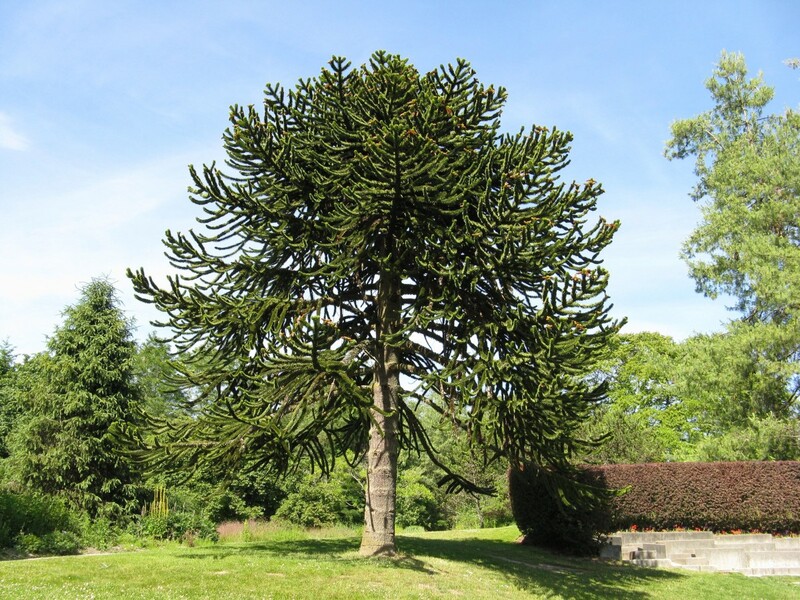 The tree is sometimes described as "spindly". 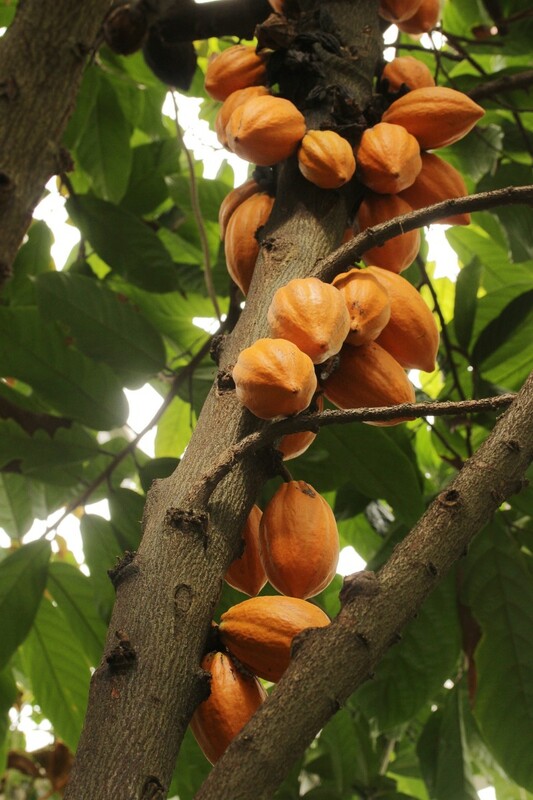 Cacao trees are planted under taller trees of the rainforest and are evergreen. The leaves of the cacao plant are dark green, glossy, and oval or elliptical in shape. 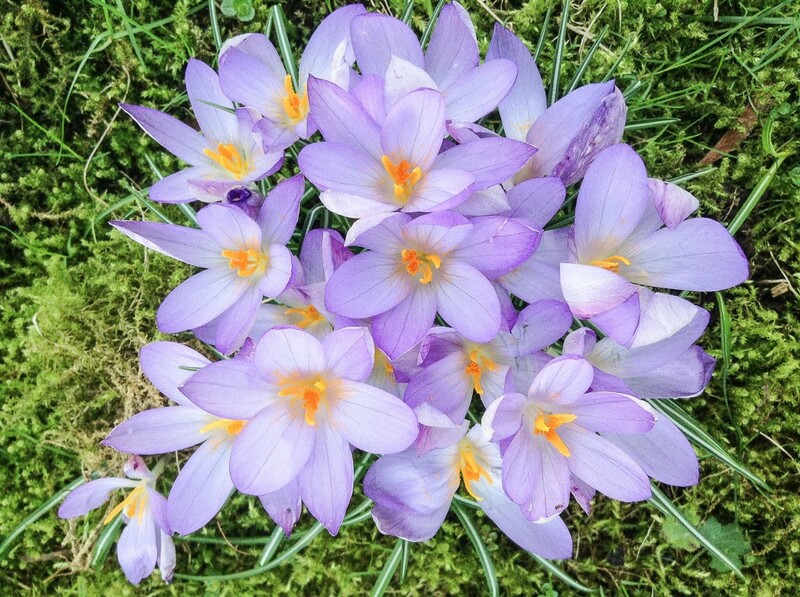 The flowers are small and pale yellow to pink in colour. They are borne in clusters. The flowers are pollinated by midges (small flies of various species). According to Kew Science, only around 5% of the flowers receive enough pollen to produce fruit. The tree is completely cauliferous. All of the flowers and fruits are attached to the trunk. The fruit is red or brown in colour when ripe and is technically a berry, though it's referred to as a cocoa pod. 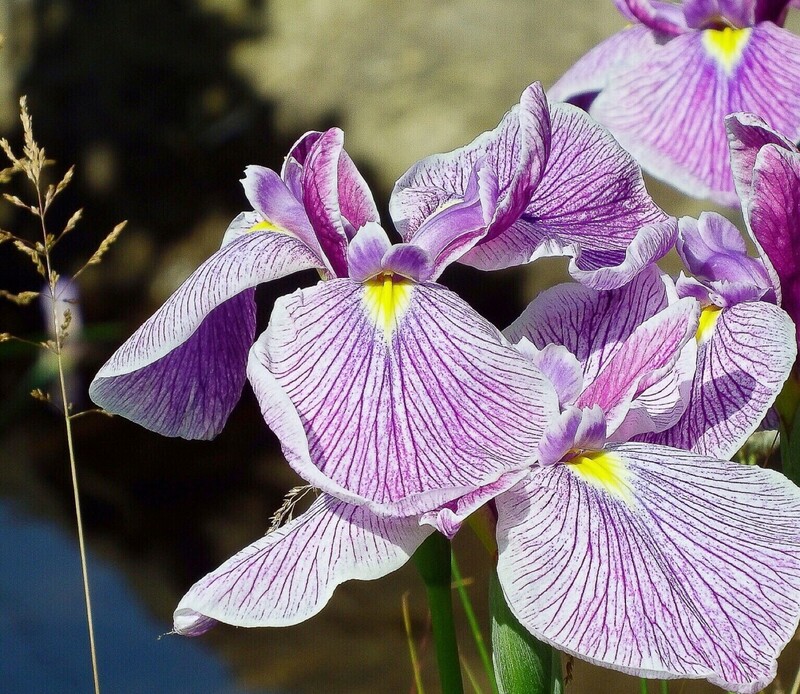 It contains thirty to forty seeds, which have a lavender to purple colour. When the seeds are fermented they develop a red brown colour and are known as cocoa beans. The cacao tree population is decreasing, which is bad news for chocolate lovers. The reason for the decrease seems to be multifactorial. The plant is being damaged by pests, fungi, and viruses. In addition, it's susceptible to climate change. A major culprit in the tree's problem is a virus that is transmitted by insects known as mealybugs. The virus is called cacao (or cocoa) swollen-shoot virus, or CSSV. 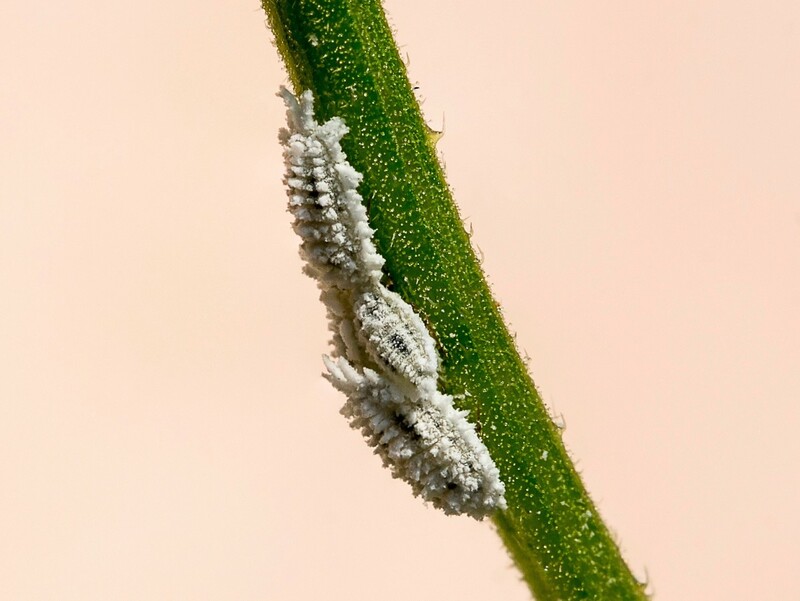 Mealybugs are small creatures belonging to a group known as scale insects. They are often parasites of plants. The insects feed on the sap of the cacao trees. Sap is a watery liquid containing sugars. It's found in the phloem vessels that transport food made by photosynthesis. CSSV is most common in West Africa and also occurs in Sri Lanka. Farmers are being asked to avoid transferring plant material from one farm to another even when the plant looks healthy. Symptoms of the disease may not appear for some time. Future techniques to protect the plants may include genetic manipulation to create resistance. The plant pathologist in the video above says that the CSSV virus is actually a complex of related viruses. She also says that some cacao tree farmers are switching to other crops due to the problems with the trees. Pesticides are used in the cocoa industry, but not as much as might be expected. Safety issues for farmers are a serious concern. Cacao trees are generally grown on family farms instead of in large plantations. Millions of these farms exist in order to support the world's demand for chocolate. Providing safety training for all of the cacao tree farmers and teaching all of them about the most effective way to use a pesticide is difficult. In some cases, the farmers are illiterate due to lack of education caused by poverty. They are therefore unable to decipher written instructions about pesticide use. The cocoa industry involves social problems as well as business ones. Some people feel that jackfruits are underutilized and are investigating new uses for them. In areas where the fruits are abundant, many are ignored or discarded. They could be an untapped resource both where they are currently grown and in other countries. Jackfruit seeds contain some of the chemicals that give cocoa beans their aroma, including 3-methylbutanal, 2,3-diethyl-5-methylpyrazine, and 2-phenylethyl acetate. In 2017, a team of scientists from Brazil and the UK published the results of an interesting experiment. They found that a long fermentation (twelve days versus five to eight for cacao seeds) followed by roasting at a moderate temperature creates an aroma closest to chocolate in the seeds. Consumers will probably want a chocolate flavour as well as a chocolate aroma in a cocoa substitute. A 2018 report from Brazilian scientists says that jackfruit seed powder can replace 50% to 75% of the cocoa in a cappuccino without changing the aroma or the flavour of the drink. The research into the cocoa substitute seems to be in its infancy but may have interesting possibilities. A cappuccino is a mixture of espresso, steamed milk, and milk foam. It's quite similar to a latte but has less milk and more foam. Cappuccinos often have chocolate powder on their surface. Hopefully conditions will improve for the world's cacao trees. The use of jackfruit seeds might be very useful while the cacao population is recovering or in case the use of cacao trees for seed production becomes an unsustainable practice. It will be interesting to see whether the taste of jackfruit seed powder is acceptable for consumers when used more extensively than in a topping for a cappuccino. Chocolate is a delicious treat and cocoa is believed to have some health benefits. It's unknown whether jackfruit seeds have the same benefits for health. It would be a shame to completely lose the cocoa bean crop and any advantages that it may offer. The effort to protect and save cacao trees is important. Thank you for sharing the interesting information, Anusha. Jackfruit is very common in our country. Now they have different varieties of jack trees; even some short modified ones. Here they are used as dishes with rice; cooked or boiled. Sometimes when ripen, it is used as a fruit which is rather slippery. 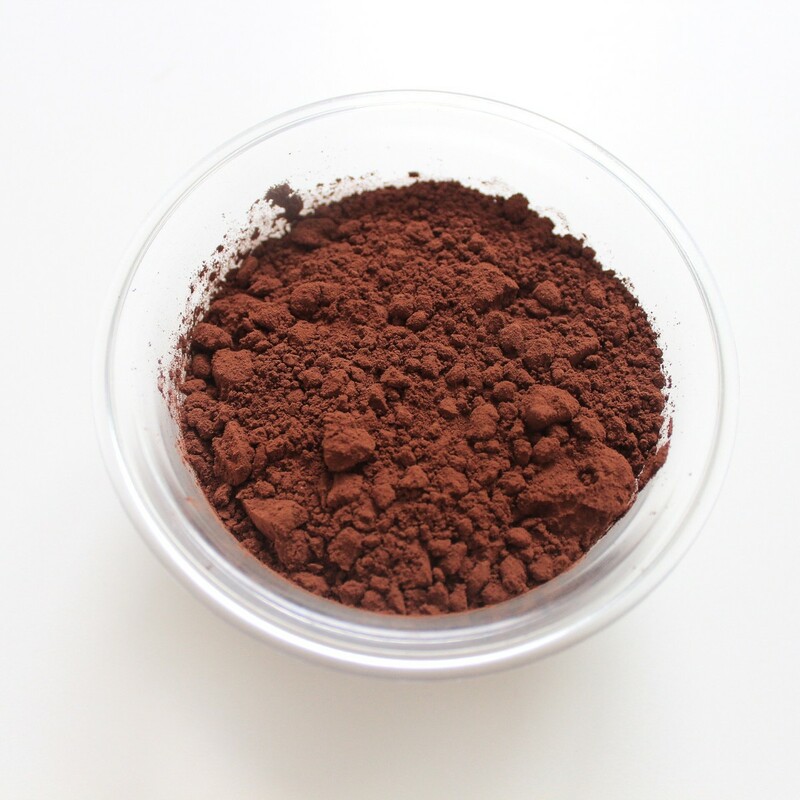 This is the first time I ever heard that the powder of its seed can replace cocoa powder. Aril of jackfruit is also used as a fried dish here. Hi, Dianna. I appreciate your visit and your comment very much. The beans are different from what I imagined. Fascinating. Another wonderful educational experience for me. Hi, Devika. Thanks for the visit. I think jackfruit is an interesting fruit as well as a unique one. Jackfruit is a unique fruit and I have not yet tried it. Thanks for sharing the information, Thelma. It's interesting to hear about people who have both jackfruit and cacao trees in their yard. I love jackfruit, green one for making jackfruit with coconut milk and the ripe one for just eating or making a jam. I have jackfruit and cacao trees in my yard. Thanks for some of the informations I got from your hub. Hi, Bede. Thanks for the comment. I have heard of a few injuries from falling jackfruit as well as from large fruits falling from other tree species. It seems like a good idea to avoid sitting or standing right under the fruit. Thanks for the visit, Nell. The fact that part of the fruit smells bad and the rest lovely is an interesting feature. Yes it definitely looks like banana! I have never tried it, but I do remember reading before that it smells funny. Interesting and I learned something new, thanks. Hi, Liz. I think you're right about the price. It would be sad if chocolate became less common and increased in price as well. I hope a good substitute is found for cacao tree growers and chocolate lovers if a replacement tree is needed. I was interested to hear about the decline in cacao trees. Chocolate is very popular in the UK. I once sent to Cadburys World, where an exhibition charted the history of Cadburys chocolate company in the UK starting with the cacao tree. If cacao trees are declining, chocolate prices will surely increase unless jackfruit can be used instead. I appreciate your comment, Manatita. I hope both trees are successful in nature and also help us. Thanks for the comment and for sharing the information, Pamela. It's interesting to hear about people growing a cacao tree near their home. The use of Jackfruit seeds to replace cacao is new to me. I remember visiting my son when he lived in the Dominican Republic, and they had a cacao tree in their back yard. That is my one and only experience with either of the trees you wrote about, and I always learn something new in your articles. Very interesting article. Thank you, Kenna. That's a big help for my search. I might over overlooked the frozen food section. Linda, The jackfruit as a meat substitute was in the refrigerator section of the natural/organic grocery store. Hi, Kenna. I haven't tried jackfruit as a meat substitute yet. I bought the can of ripe jackfruit that I tried at an organic grocery store, but the store has since gone out of business. There are some other places in my area where I should be able to find the fruit, though. I've seen Jackfruit products at the local natural/organic grocery store. Some of the products are sold as meat substitutes. I am on the fence about that. "Chocopocalypse" is a very interesting term for the situation! I hope it's not as bad it sounds. I hope you have an enjoyable day tomorrow, too, Heidi. I have heard about the coming "Chocopocalypse." For me, I'm not that picky if it's true chocolate or something that tastes like it. Luckily, I'm not as choco-crazy as some people. But I'm glad there's some alternative. Thanks for sharing your vast bio-knowledge, as always! Happy Halloween! Hi, Dora. Yes, I think the vegan pulled pork should be interesting, too. It would be interesting to taste it. I hope I eventually do. A vegan version of pulled pork is bound to be interesting. Hoping that conservation efforts for the cocoa trees would be successful. Thanks for the interesting information. Thanks for commenting, Eman. I hope the researchers find solutions, too. The world certainly loves chocolate! Thanks for this Interesting article. Cocoa is the most common and preferred to many, especially children. I hope the researchers will find solutions to save the cocoa trees. Hi, Rachel. I've tasted canned jackfruit, but not the seeds. I don't think the specially prepared seeds that taste like chocolate are available to the public yet. The powder made from the seeds has been tasted by volunteers in experiments, though. I'm looking forward to trying it myself. Hi Linda, I sure hope they find a cure for the cacao trees. I hate to think of living in a world without chocolate even though there is a substitute. Have you ever tasted it? Thanks for sharing this information. Thank you for sharing your lovely memories, Liza. I would love to have my own jackfruit and cacao trees! Omg, your awesome article reminisces my childhood. When I was a kid I used to collect cocoa from the tree. We sold the seeds to the manufacturer so they can make cocoa powder and chocolate. My dad also planted the jackfruit tree. We live in a tropical country climate (Malaysia) I had such a fun time plucking the fruits and eating them. Thank you for the comment, Penny. I'd like to try the "pulled pork", too, since I wouldn't eat the real version. That is absolutely fascinating! I am now eager to try jackfruit and would love to create a "pulled pork" dish from it. I hope that they can save the cacao trees. I'd like to try the seeds to see how closely they resemble chocolate, too, Bill. We might be forced to find out in the future. Hopefully there will still be some real cocoa available as well. Thanks for the comment. Hi Linda. How interesting. I was not familiar with the Jackfruit Tree or the fact that it might be able to provide a substitute for cocoa. I also was not aware that the Cocao Tree was in trouble. For us chocolate lovers this is very bad news. 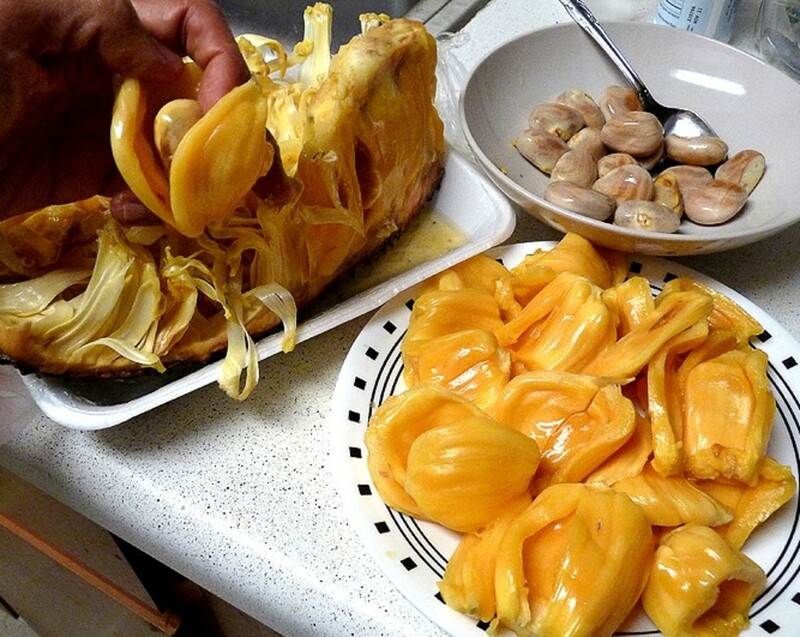 I would be curious to try a jackfruit seed, roasted and fermented to see what it tastes like. Might be a hard sell for all the chocolate lovers out there. Very interesting hub as always. Thank you, Bill. I hope you and your family have an enjoyable Halloween. I hope the problem is solved, too, Jackie. It would help a lot of the cacao trees. Unfortunately, they are experiencing other stresses as well. Always a fascinating read and always filled with information I know nothing about, which I appreciate greatly. Thank you, Linda, and Happy Halloween to you. Whatever it takes, Linda, I hope they stop these insects! I have not thought of cacao in years but used to buy candy made from it years ago and it was so delicious! I pray for its preservation. That's an interesting point, Flourish. Marketing will be very important if an item like jackfruit seed powder is a good but not great substitute for cocoa. Uh oh! When the word gets out about the impending chocolate crisis there will be a run on all the good candy. We can trick out minds into believing almost anything though. It just takes the proper motivation. When they find a good enough replacement we’ll accept it if it’s marketed right. Hi, Adrienne. I've eaten a canned version of jackfruit and found it quite pleasant, but I'd love to try the fresh fruit. I've never seen one in my local stores, but I'm hoping to find one—or at least pieces of one—eventually. The dried fruit sounds like a nice idea, too. Interesting information. My local supermarket had these giant fruits on sale with a hefty price tag attached to them. I have also seen jackfruit as an ingredient in some sort of vegan BBQ sandwiches. I got to finally try them last summer when my sister offered me a can of the dried fruit. The taste was actually pretty good! Thank you for the comment and for sharing the information, Mary. I never knew that jackfruit seeds can be a substitute for cocoa. I love green jackfruit with mung beans and pork. I also love eating the ripe ones. They are hard to peel but very delicious.